Who Could The Green Lantern Be In Comic-Con Justice League Footage? Justice League gave fans what they've been wanting at San Diego Comic-Con with loads of new footage, including a surprising tease towards the end. That would be none other than the vaunted Green Lantern Corps Alfred is talking to a mysterious person who lands in front of him at the end. The first assumption, of course, is Superman, because Alfred says "He said you would come. I just hope it's not too late." Upon closer inspection, though there is a reflection of something green in Alfred's glasses, which appears to be a Lantern ring. This coupled with the fact that in the narration the words "No Lanterns" can be overheard leads many to believe the Corps will be setup by film's end as an already established entity in the DCEU. Earlier reports came out that there would indeed be a Lantern presence in Justice League, so as the magnifying glass goes over who could be the mysterious figure, it makes sense to start with the Green Lanterns most comic fans are familiar with. The earth based Lanterns of Sector 2814 include familiar names like Hal Jordan, John Stewart, Guy Gardner, and Kyle Rayner. The earth crew has grown to include Lanterns like Simon Baz and Jessica Cruz, but while all of the above might be the most well known, it is unlikely they will be the Lanterns featured in Justice League. Earlier reports of the cameo indicate it will be an alien Green Lantern that shows up, further establishing that the Corps has been around protecting the cosmos long before the League bands together. It would make sense to approach it this way in one regard since it introduces the concept while also saving the likes of Jordan and Stewart for an origin story in Green Lantern Corps. Green Lantern Corps has been described as a buddy cop film essentially, and getting some of the setup out of the way here frees up that project from unnecessary exposition. With that said, here are the top picks for who the mysterious Lantern could be. 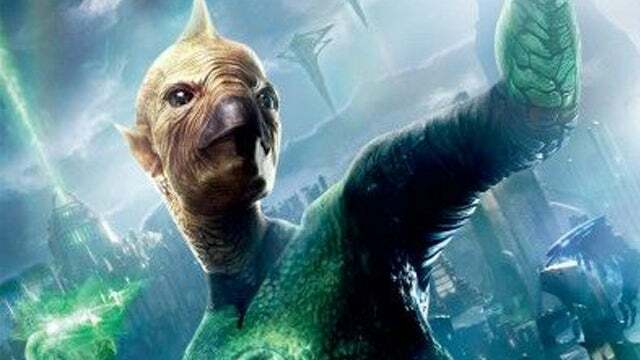 Many know Abin Sur as the Green Lantern who passes his ring onto Hal Jordan, and that could yet again be the case in the DCEU. Having Sur be the Green Lantern shown in League provides an easy transition later for Green Lantern Corps. He can be the introduction to the Green Lantern mythos, establishing that they've been around for some time, watching Apokolips from afar. They can also setup Sur's fall at the hands of prophecy in some way, perhaps with Sur saying he can't stay because of a distress call from the Ysmault sector. It is here where he first hears of the prophecy of the Blackest Night, clueing in fans that he will soon fall to fear and pass the ring onto Jordan. This would perhaps be the most inspired take on the Green Lantern legacy for Justice League to take. 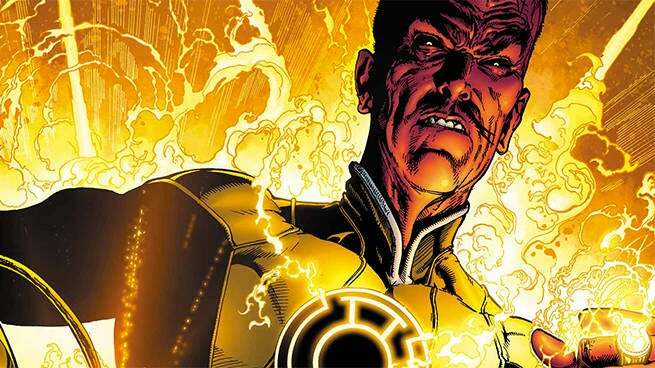 Few are more tied to the mythos of the Green Lanterns than Sinestro, who is one of the most well-regarded Lanterns until Hal Jordan discovers his hidden tyranny. 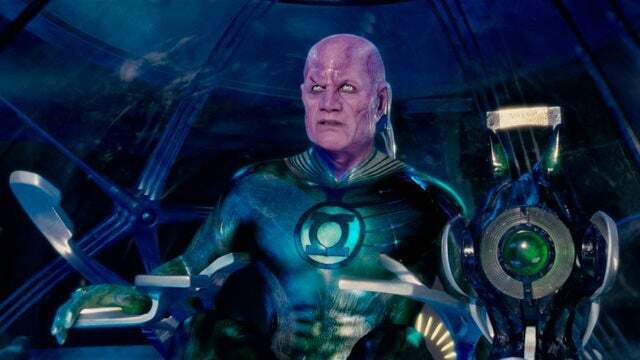 Having Sinestro debut in Justice League transitions nicely to Green Lantern Corps, introducing a key Lantern and soon to be villain in one fell swoop. Sinestoy was easily one of the best parts of the original Green Lantern film, and having him be of similar importance to the story is not a bad thing at all. In fact, it should be a key part of the story that he is the preeminent Lantern, followed by Jordan's discovery of what he's doing on his home planet. If Green Lantern Corps ends on that cliffhanger, it could setup a possible Justice League sequel, with the Fear Corps being the main opponent to the League, and it would all originate from this cameo. The DCEU happens to have Green Lantern aficionado Geoff Johns on board, allowing for some deep dives into Lantern lore if they so choose. If they really wanted to throw a curve ball they could introduce little known Raker Qarrigat as the Justice League Lantern. Qarrigat has the distinction of being the third but most recognizable Green Lantern that patrolled the area around Apokolips. The DCEU has been building towards a true introduction of the tyrannical Darkseid since the beginning, and Justice League only extends that tease with Steppenwolf and Parademons galore. Steppenwolf makes a point to mention "No Lanterns", and that could possibly refer to the deal the two have in place. Qarrigat had the unpleasant fortune to meet Darkseid early in his career, and though his intentions were pure, Darkseid would crush his ring and hand in their first meeting. A war ensued, and the only way it was ended came because of a deal the Guardians struck with Darkseid, essentially agreeing to stay out of each other's business. Having Qarrigat be the Lantern could setup his first meeting with the dark lord, serving as a transition for Green Lantern Corps to pick up later, giving Jordan and Stewart something to rebel against. 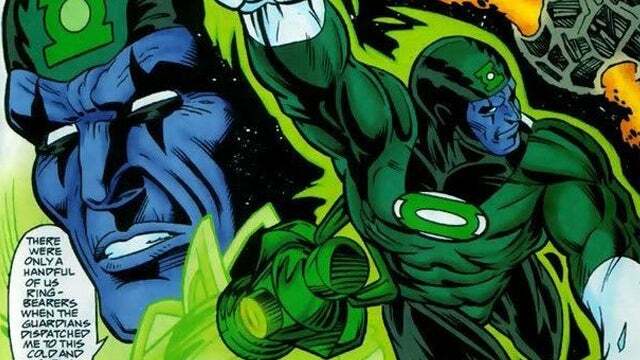 Few are more well-regarded in the Green Lantern Corps than Tomar Re. Re certainly fits the alien requirement, and his ties to Hal Jordan would warrant an early introduction. Tomar Re also has ties to Superman, or more specifically to Krypton. Early in his career Re was dispatched by the Guardians to help delay the destruction of the planet, and sought out a specific material that could absorb the radiation. He ultimately failed to stop the destruction of Krypton, though that resulted in Kal-El being sent to Earth. He would eventually become an elite Green Lantern, eventually going on to mentor Hal Jordan and a number of Lantern recruits after Sinestro was banished from the Corps. Having Tomar Re in Justice League opens up a few doors for the DCEU, depending on how much DC wants to integrate the Lanterns. Tomar Re could even be used as an instrument in Superman's return, a return that has yet to be spoken of much in panels and interviews. 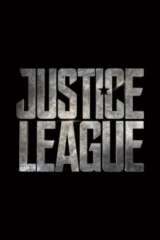 Wonder Woman is in theaters now, and will be followed by Justice League on November 17, 2017; Aquaman on July 27, 2018; Shazam on April 5, 2019; Justice League 2 on June 14, 2019; Cyborg on April 3, 2020; and Green Lantern Corps on July 24, 2020. The Flash, The Batman, Dark Universe and Man of Steel 2 are currently without a release dates.